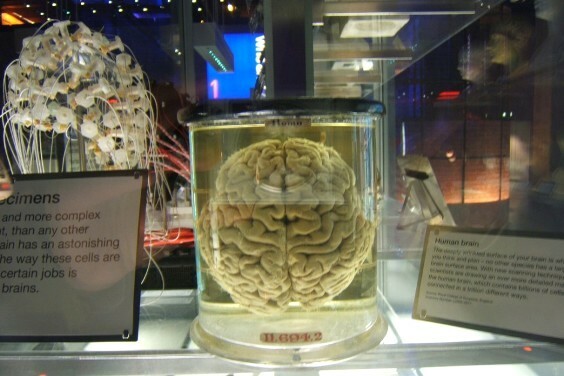 Yahoo News, January 2, 2014: A man who allegedly stole human brain samples from a medical history museum was arrested after a California man who bought some of the tissue online alerted authorities. David Charles, 21, was arrested Dec. 16 after investigators were tipped off by a San Diego man who became suspicious about six jars of brain tissue he'd bought on eBay for $600. Charles faces theft and other charges. It was not immediately clear whether he has an attorney. Marion County court documents allege Charles broke into the Indiana Medical History Museum several times over the past year and stole jars of preserved human tissues, including brain samples, from long-dead psychiatric patients. The museum is on the grounds of a former state psychiatric hospital, Central State Hospital, which closed in 1994. The museum's director said the tissues are from autopsies spanning from roughly the 1890s to the 1940s. "A museum's mission is to hold these materials as cultural and scientific objects in the public interest. To have that disturbed — to have that broken — is extraordinarily disturbing to those of us in the museum field," the museum's executive director, Mary Ellen Hennessey Nottage, told The Indianapolis Star (http://indy.st/1bBgS2u). 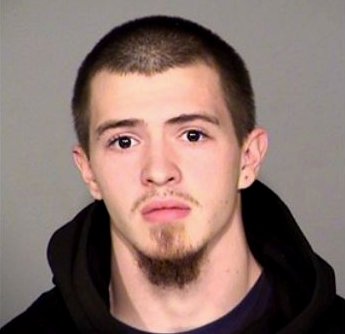 Indianapolis police had investigated several break-ins at the museum's storage facility before the San Diego man helped lead police to Charles. That man called the Indianapolis museum after noticing labels on the containers that he bought on eBay, court documents state. Indianapolis police detectives traced the transactions and eventually spoke to the seller. 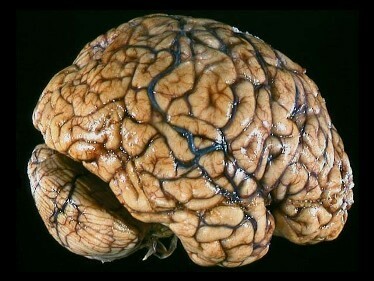 Police said that seller had obtained the brain matter from Charles. Charles was arrested during a police sting after the eBay middleman arranged a meeting in a parking lot. Court documents state that the day before his arrest, Charles had stolen 60 jars of human tissue from the museum. Nottage, who said she's grateful much of the stolen material has been returned. She also said she spoke to the San Diego man who bought the six jars. "He just said he liked to collect odd things," she told The Star. George Edenharter, superintendent of Central State Hospital from 1893-1923, was the individual responsible for building the Pathological Department in 1896. The Pathological Department (now called the “Old Pathology Building”) is the home of the Indiana Medical History Museum. Where can I find more information about Central State Hospital, its employees, and patients? The Indiana State Archives, the Indiana State Library, and the Indiana History of Medicine Museum (housed in one of the hospital's remaining nineteenth-century edifices), are preserving the history of an institution that served, albeit not always well, the mentally ill of Indiana for 146 years. Central State Hospital, formally referred to as the Central Indiana Hospital for the Insane was a psychiatric treatment hospital in Indiana. While the Indiana legislature had authorized the establishment of a "hospital for the insane" as early as 1827, the doors of the Indiana Hospital for the Insane (later renamed Central State Hospital) did not open until November, 1848. At this time, the hospital (called the Central Indiana Hospital for the Insane after 1889 and then called Central State Hospital after 1926) opened with five patients and a single building, and by 1928, physicians cared for nearly 3,000 patients. 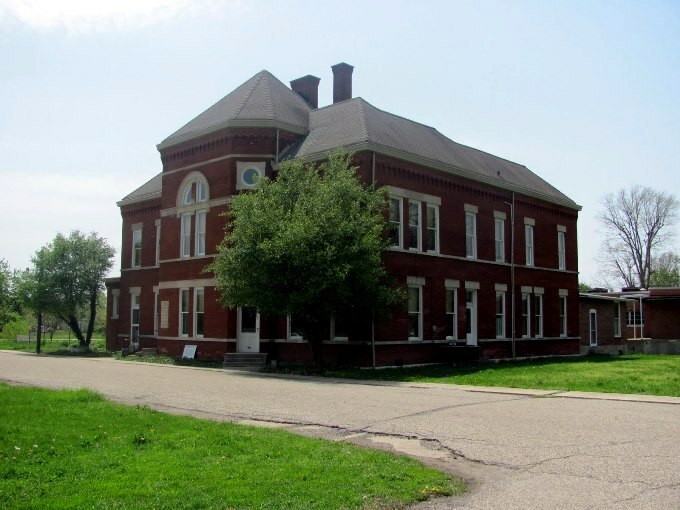 At that time, the hospital consisted of one brick building situated on a large parcel of land, numbering over 100 acres (0.40 km2), in the outskirts of Indianapolis (on Washington Street, west of downtown). From 1848-1948, the hospital grew yearly until it encompassed two massive ornate buildings for the male and female patients, a pathological department, a "sick" hospital for the treatment of physical ailments, a farm colony where patients engaged in "occupational therapy", a chapel, an amusement hall complete with an auditorium, billiards, and bowling alleys, a bakery, a fire house, a cannery manned by patients, and idyllic gardens and fountains. The more ornate of the two massive ornate buildings came to be known as "the Seven Steeples". This building was designed using the Kirkbride plan for mental healthcare facilities. By the early 1970s, most of the hospital's ostentatious, Victorian-era buildings were declared unsound and razed. The Men's Department Building (a Kirkbride) had been demolished in 1941. In their place, the state constructed brick buildings of a nondescript, institutional genre. These modern buildings and the medical staff therein continued to serve the state's mentally ill, until allegations of patient abuse and funding troubles sparked an effort to forge new alternatives to institutionalization which, in turn, led to the hospital's closure in 1994. The grounds of Central State Hospital still stand, largely vacant as of 2011. In place of the demolished Women's Ward (Seven Steeples) is a large lawn. There are approximately 10 buildings on the grounds that were associated with the hospital. 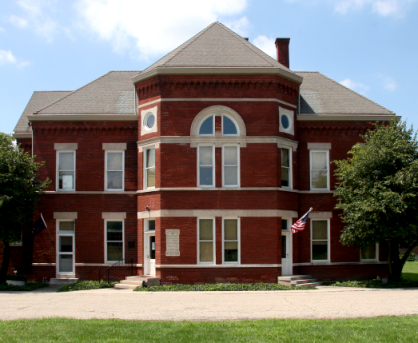 The Pathology Department building, built in 1895, is well preserved and, as of 1996, houses the Indiana Medical History Museum. The three more modern wards (Evans, Bolton, and Bahr) were built in 1974 when the others were demolished. The oldest building on the property is the old power house, built in 1886. The Administration building, which was built in 1938, is now most commonly associated with the hospital, although it never housed patients.